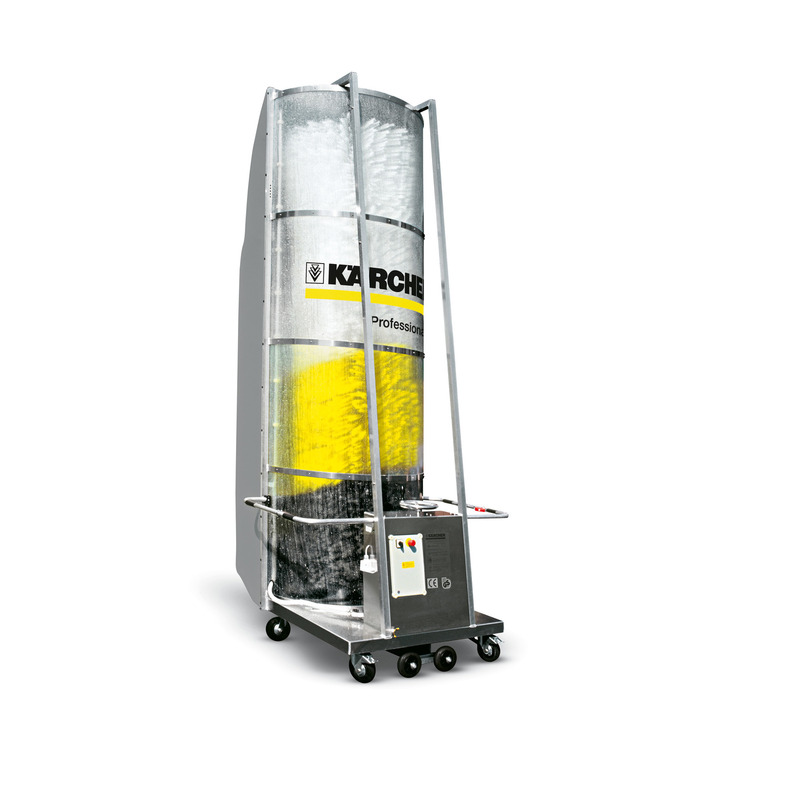 RBS 6012 18262050 https://www.kaercher.com/au/professional/vehicle-cleaning-systems/truck-wash-systems/rbs-6012-18262050.html The ideal cleaning solution for a quick and gentle manual outer cleaning of commercial vehicles. The RBS 6000 is best suited for small fleets with buses, trucks, trucks with trailers or semitrailer trucks. The ideal cleaning solution for a quick and gentle manual outer cleaning of commercial vehicles. The RBS 6000 is best suited for small fleets with buses, trucks, trucks with trailers or semitrailer trucks.